Fly with the backpack over the enemy base. 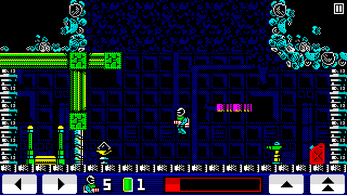 Collect the cards and open the door. Use teleports and find your spaceship to escape. 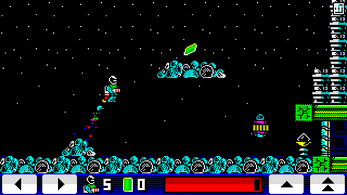 This is joyride with your jetpack. 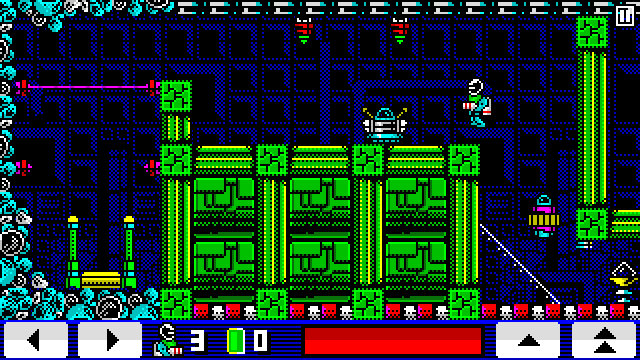 Play this game with retro 8-bit pixel graphics. 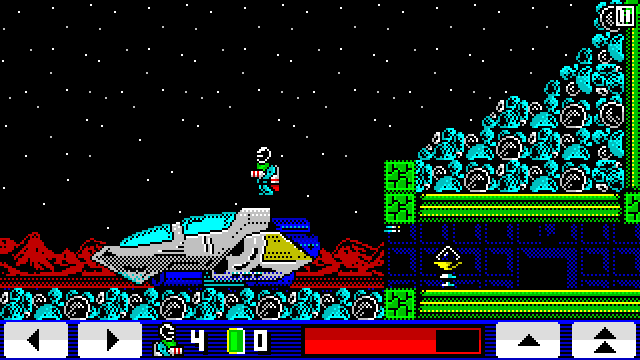 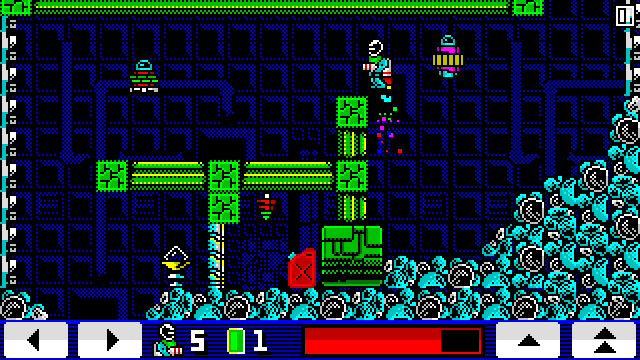 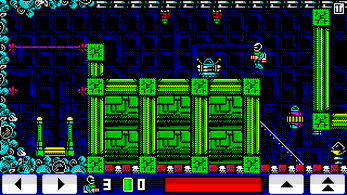 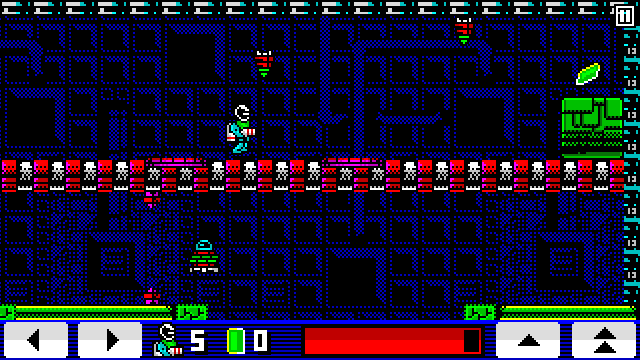 This game has only the colors of Sinclair ZX Spectrum palette. Fantastic use of the Spectrum palette, can't wait to try this out later.